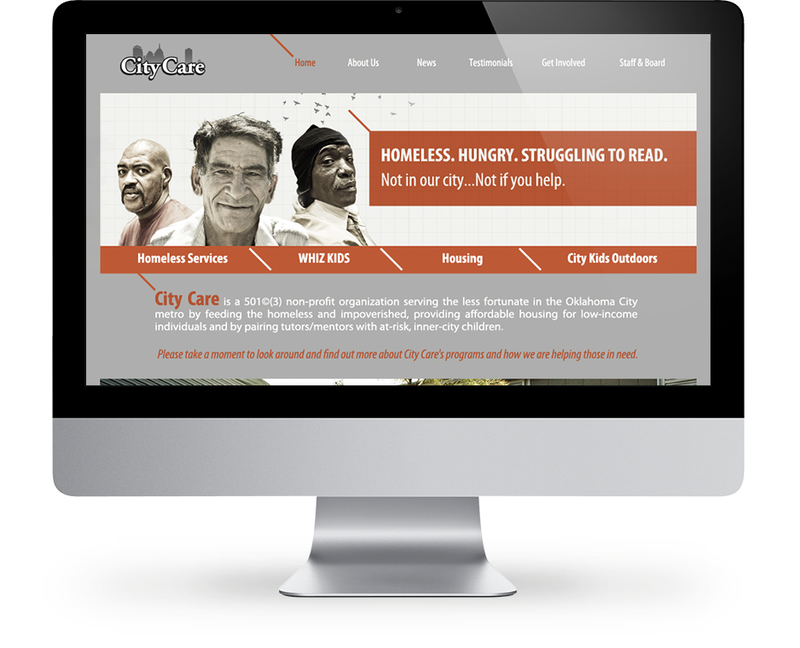 City Care is a resource for the homeless. 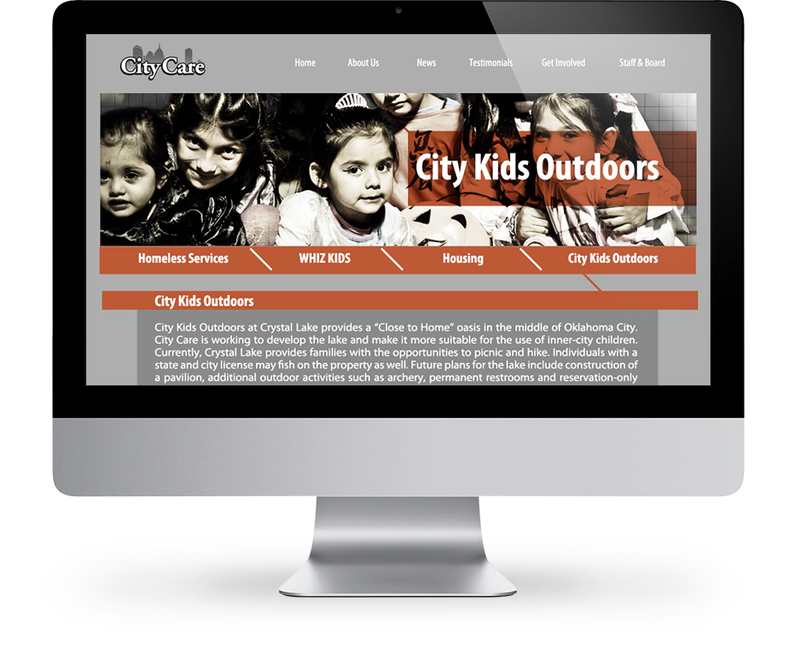 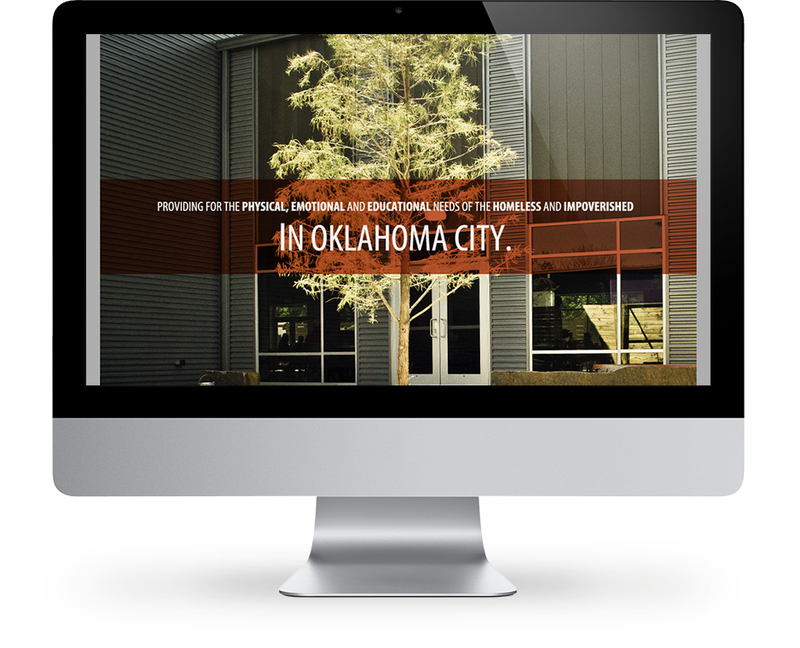 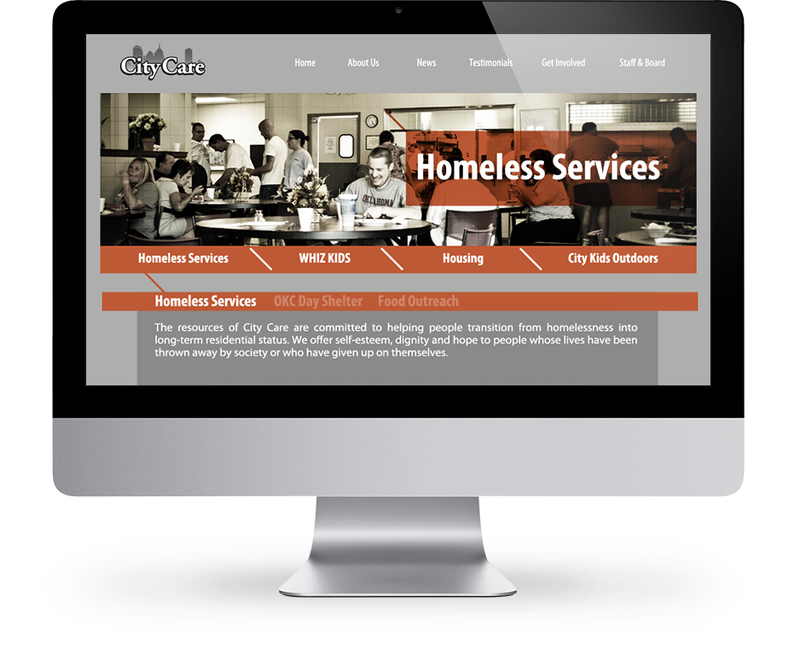 This site was developed to encourage donors to assist and improve the situation of the homeless. 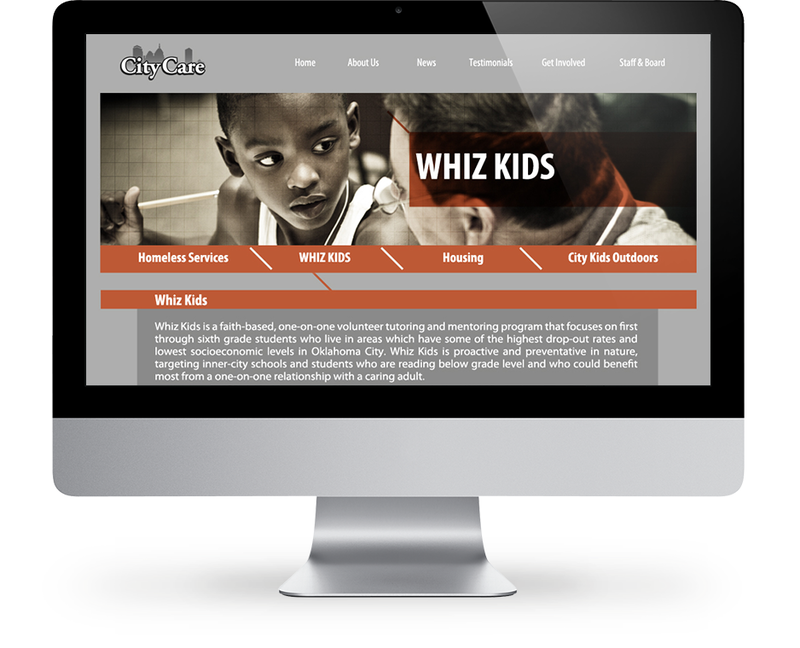 We were honored to help.